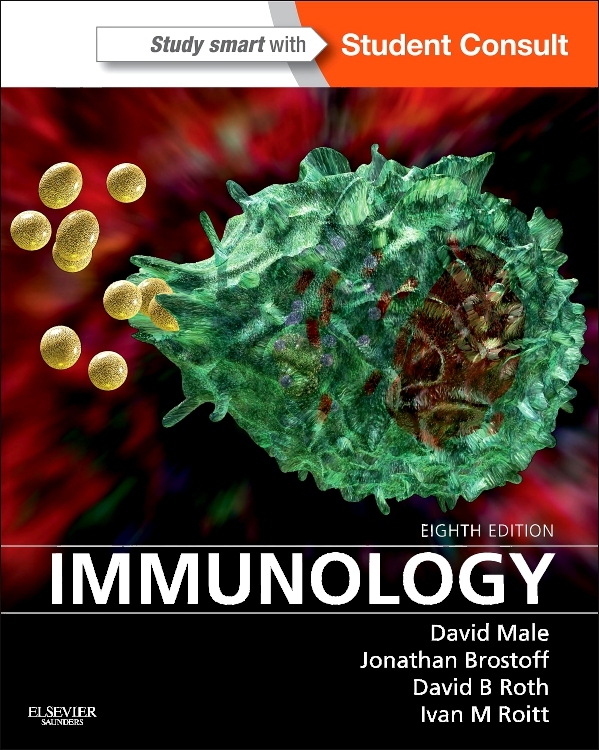 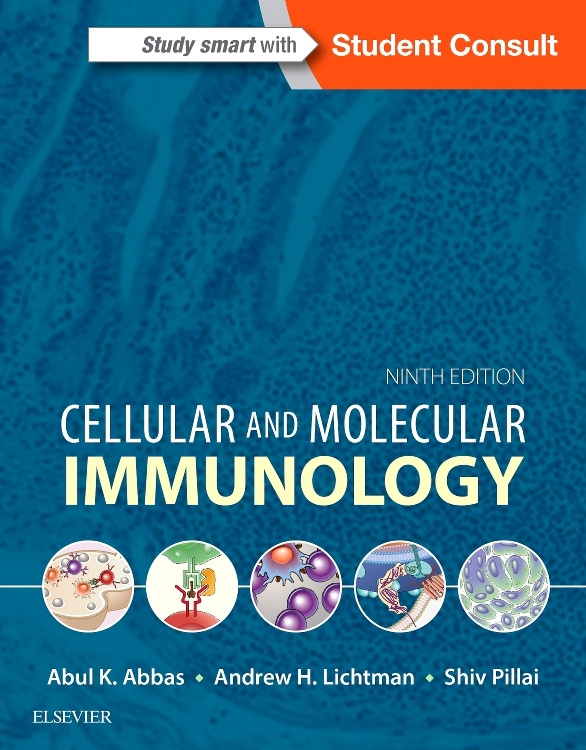 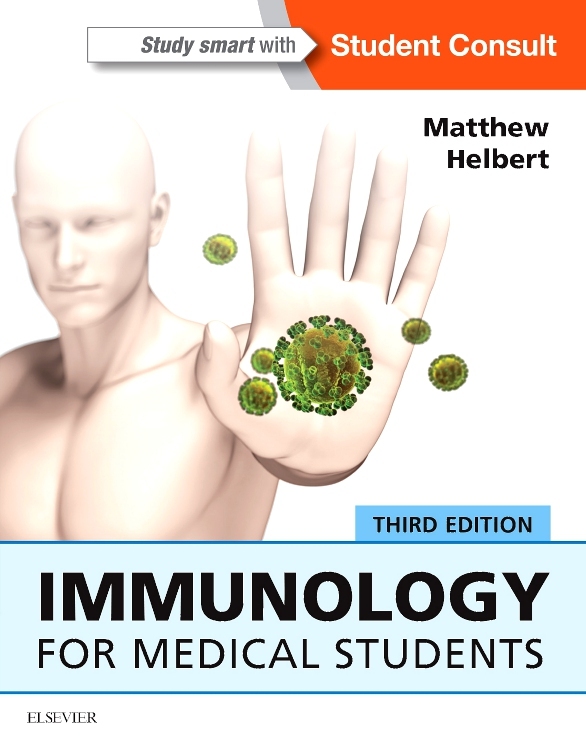 Comprehensive yet concise and easy to read, this updated edition of Immunology for Medical Students effectively explains complex immunology topics and their relevance in clinical practice. 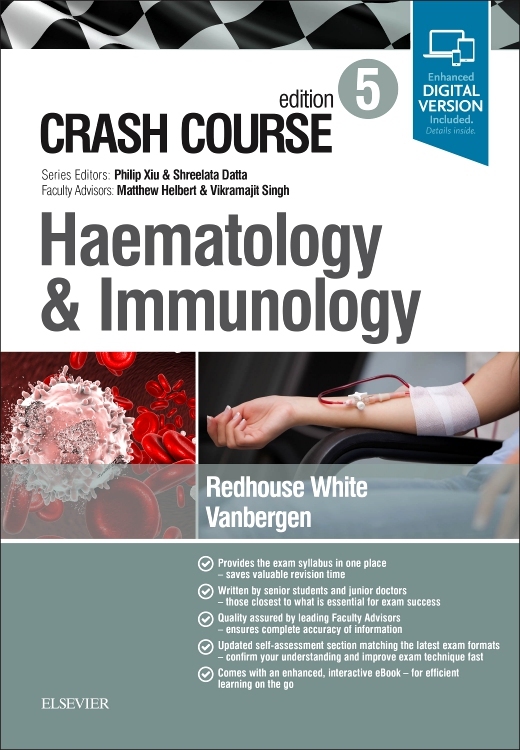 Boasting just the right amount of detail for today's busy medical student, it delivers state-of-the-art coverage of the latest scientific and clinical knowledge in the field. 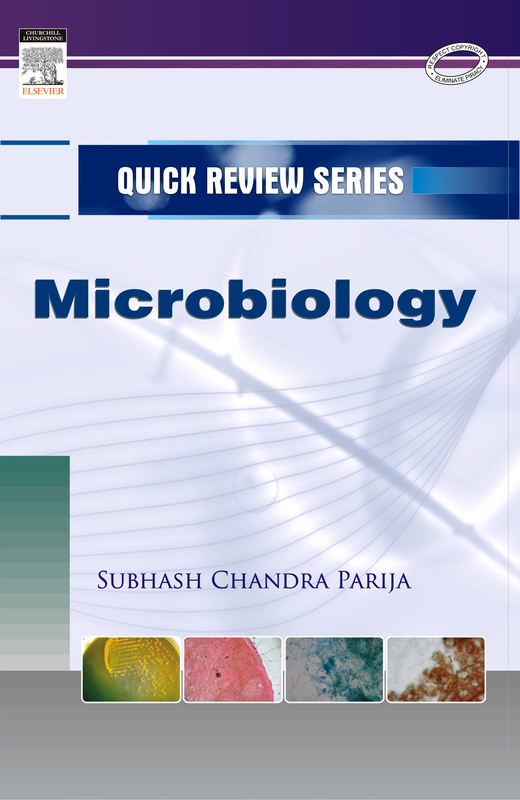 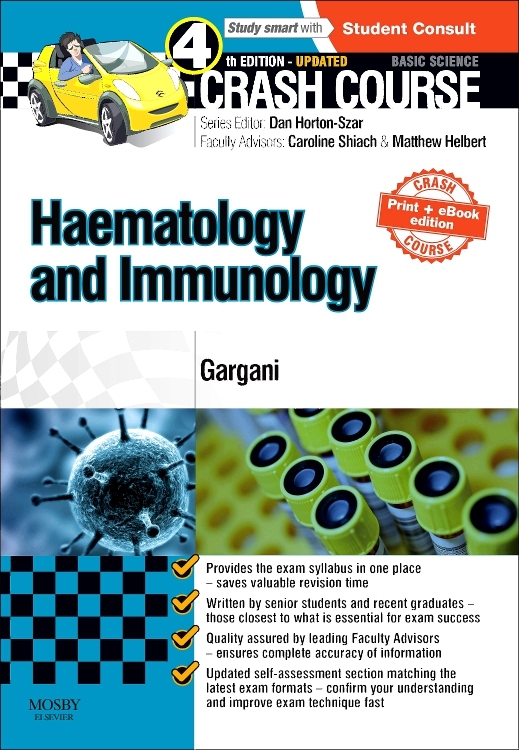 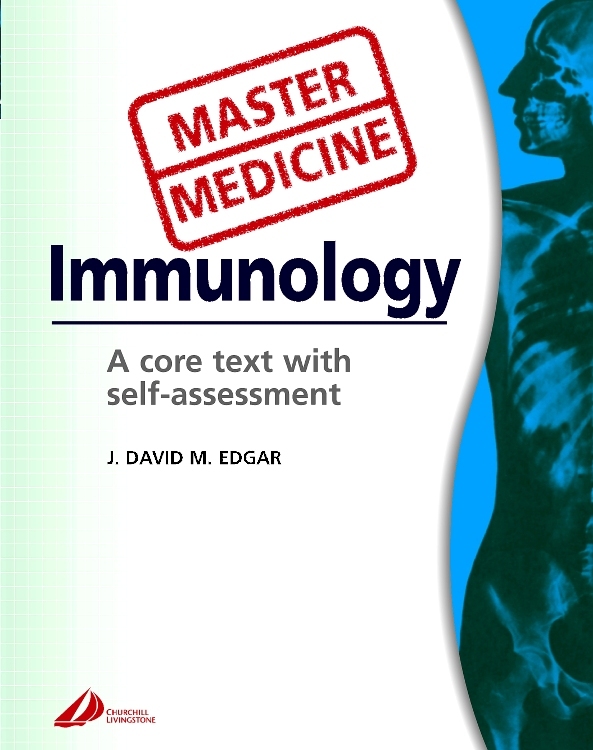 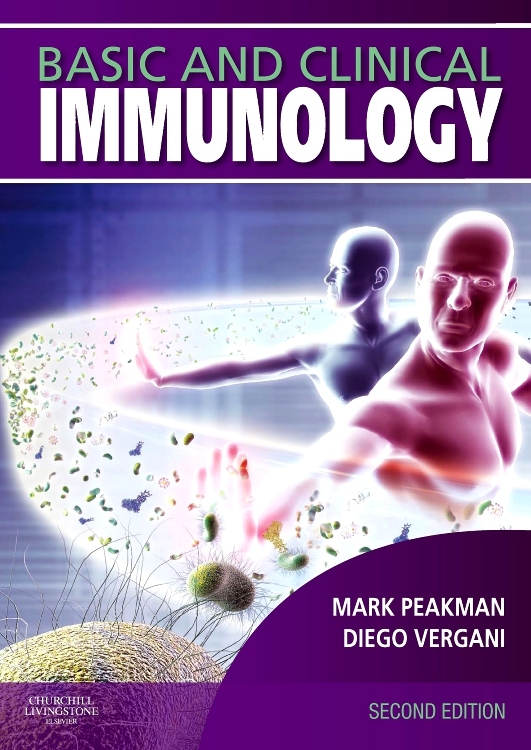 Detailed and explanatory illustrations, combined with clinically relevant examples and cases, offer a unique understanding of the human immune system and its role in protecting us from disease.